Let us care for your home and pets. "I recommend The Housesitting Company as everything was arranged extremely well! Thank you." "A very professional Company. I would highly recommend The Housesitting Company to others." "The Housesitting Company is a very professional and thorough operator, with a personal touch." "We have no hesitation in recommending The Housesitting Company after our excellent experience." 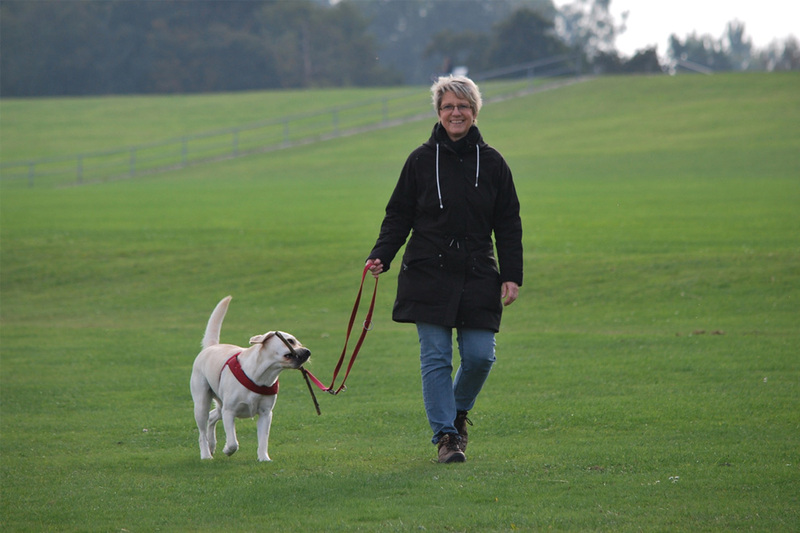 "The Housesitting Company are a great company, very professional and have great house sitters." 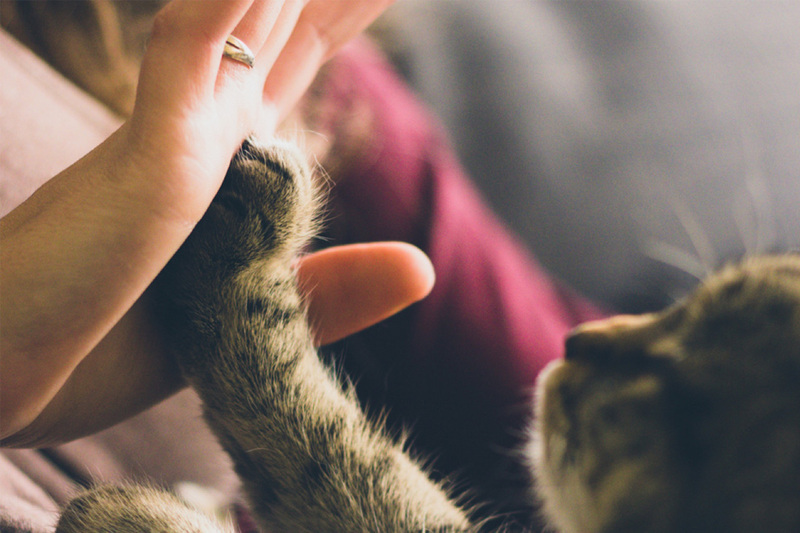 Most people call our service "House sitting", but for us, it's really all about your pets. Having a sitter allows your pets to enjoy one-on-one care and keep to their regular schedules in a familiar environment. We provide reliable animal lovers who will care for your pets and home in the same way you would. Rest assured that whilst you are away, your pets will feel 'right at home'...in their own home. 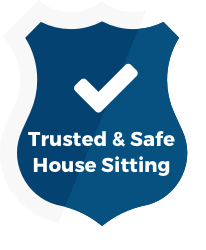 We interview every sitter and are constantly working with them to make sure they are providing an excellent service to you as well as achieving their own house sitting goals. Our sitters have references and we can show you their feedback history written by other homeowners. In short, we know the people we recommend to you. We take security seriously as it concerns your home and pets. Our sitters are verified to be who they say they are and all have been background checked. We insure our sitters for public liability so you aren't left paying for a sitter's mistake. Don’t worry, we’ve never had to use our insurance, but it's there for your peace of mind. You've got enough to deal with organising your trip. Let us take care of the house sitting arrangements. From interviews and criminal record checks, to gathering references and feedback history, we do all the work before sending you a shortlist of sitters that suit your requirements. We are there to deal with any situations that arise before, during, or after your house sit. For many, this peace of mind is the main reason they choose The Housesitting Company. People love our trusted kiwi house sitters! street address will remain confidential.